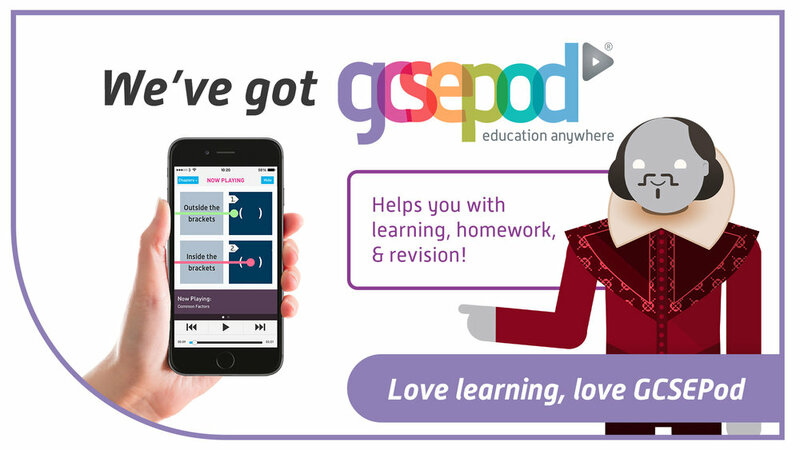 GCSEPod is now available at St Bede’s and St Joseph’s Catholic College. We have subscribed to the award-winning service to give your child access to thousands of hours of professionally produced, audio-visual content which will benefit them throughout the coming year. If you have any questions regarding GCSEPod please contact Mr Paul Chewins, who is GCSEPod Lead for the school. For specific technical advice please use the help pages on the website or email support@gcsepod.com.